2 Bedroom Semi Detached Bungalow For Sale in Worcester for Offers in excess of £180,000. 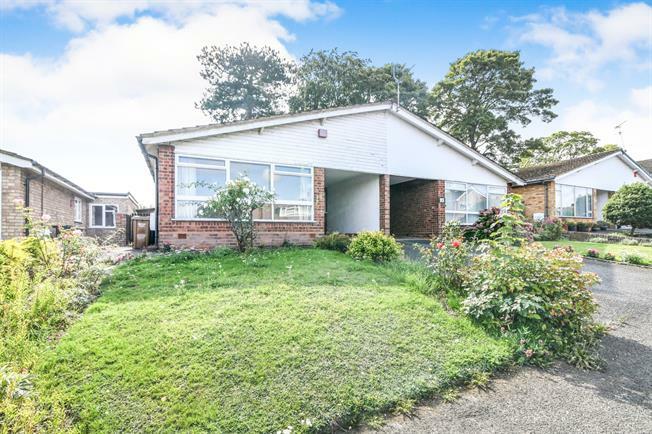 A great opportunity to acquire a peaceful bungalow situated within a lovely location close to the city centre, offering off road parking and enclosed rear garden. This property compromises of two bedrooms, lounge, kitchen, bathroom, entrance hall, conservatory and a quiet enclosed rear garden. This is a great opportunity to live in Battenhall and put your own stamp on a gorgeous bungalow, call 01905 611777 to book a viewing.